Mazda smashed the record at the ATP test in Germany. 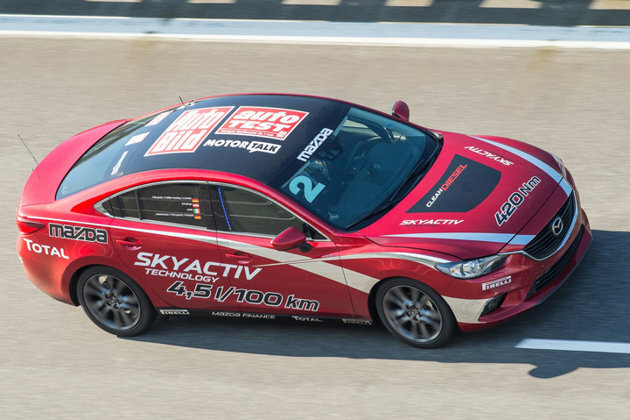 Mazda6 powered by 129kW/175PS SKYACTIV-D 2.2 clean diesels completed a 24-hour marathon run on the high-speed track, with the front car achieving an average speed of 221.072 km/h and the other two close behind. The current record for diesel-powered production cars (2.0-2.5 litre displacement) is 209.824 km/h. At the wheel of the cars, which covered more than 5300 km during the 24-hour period, were 23 drivers from seven EU countries. They included professionals as well as journalists and car enthusiasts, who could apply to take part of a campaign. 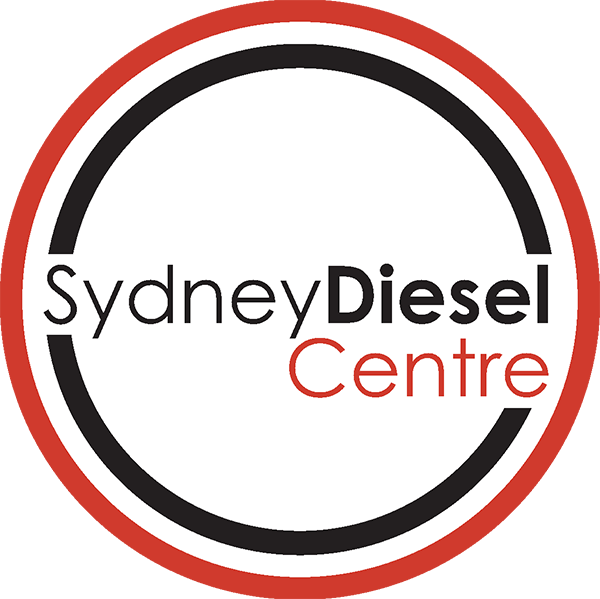 To get more speed of your diesel – call us on 1300 990 163 today!